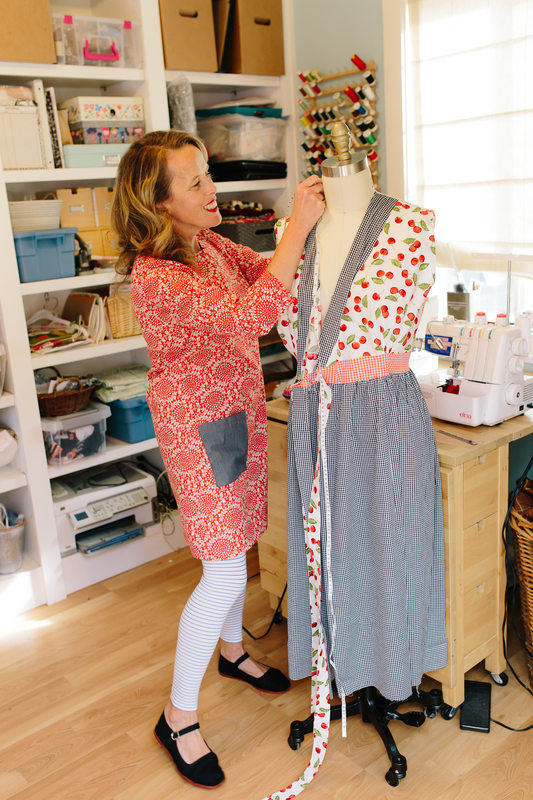 Professional sewing for all your sewing projects. Prices below are starting prices. Some garments or projects are more complex than others. For example, making a wedding dress vs. a pencil skirt. Because each project is unique, I will let you know what to expect financially so you can decide if you want to continue. Depending on the scale and scope of the project a deposit may be required to start. Rush Jobs can be accommodated and will be bid according to client needs and deadline. Shorten sleeves on a dress shirt: $15. Shorten sleeves on a jacket: $15 (without buttons) to $20 (with buttons). Take in the body of a jacket: $40 (two seams) to $45 (three seams). Hem a skirt or a dress: $20. Hem a pair of jeans or pants: $15. Take in a sheath dress: $30. 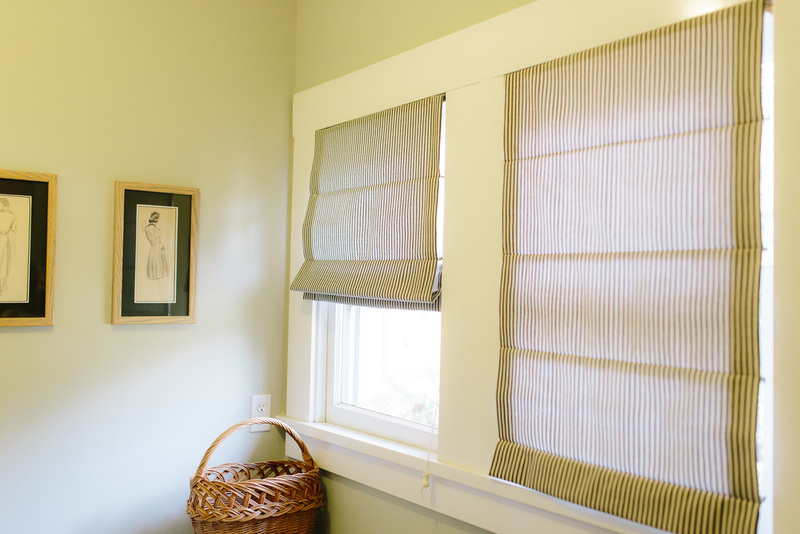 — Betty and Carl R.
Roman Shades labor starting at $125 for windows up to 50" wide . This includes all hardware and lining but not fashion fabric. Draperies start at $95 per 54" panel for pleated drapes. Zippered cushion without piping are $1.75 per inch measured on the single largest side of the cushion, not including foam insert and fabric. Since each order is custom made per your specifications, contact me for a quote for fabric and sizes suitable for your home.